Shehrish values connection on a genuine level as an integral part of the therapeutic relationship. When working with others, she strives to be intentional with how to build a therapeutic relationship. She focuses on actively listening and utilizes a bio-psychosocial model while continually addressing concerns through a comprehensive lens. She continually strives to work towards helping clients get to a place where they are able to make changes on their own through self-awareness and behaviour modifications. She uses empathy, direct feedback and gentle, yet directive, approaches to help clients get to where they want to be. 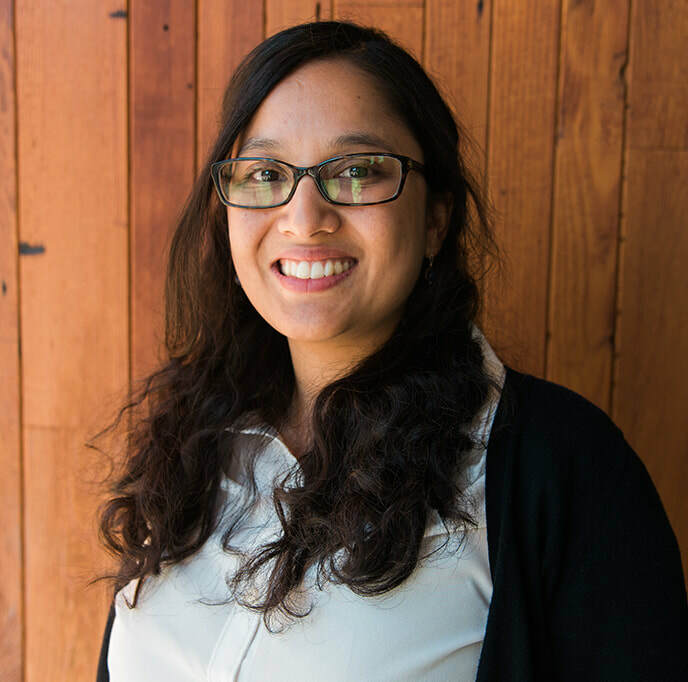 Over the past few years, Shehrish has worked in a community mental health setting, serving adults. She holds a Masters of Science Degree in Counseling with an emphasis in mental health from the University of Wyoming. In addition to her school coursework, which included training in human lifespan development, couples/family therapy, and child therapy, she has an extensive background working with a diverse set of individuals not just in a therapeutic setting but also with underserved communities in international settings. Advocacy work has played a vital role, shaping her as a therapist. Working with people of color, immigrant populations and students have been a key part of my work experiences. Shehrish loves traveling and meditating while running. She also enjoys being a homebody at times, watching Netflix and relaxing. She is from Nepal where food is a big part of her culture, so she brings that passion with her, making an effort to try all types of cuisines.